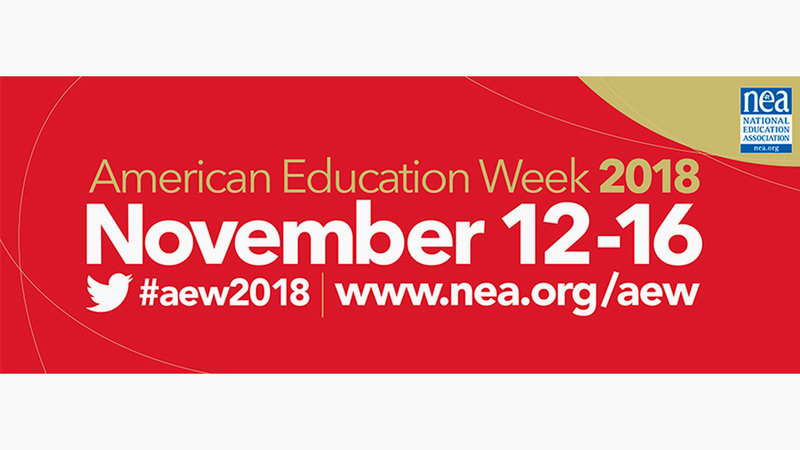 November 12 through 16 is designated American Education Week, a period set aside to celebrate publication education. Assuring a quality public education is available from kindergarten through college and/or university is essential. Although there is still much work to do in this regard, there is also much to celebrate. Earlier this year, two dozen local elementary schools and two school districts were honored as part of the California Distinguished Schools Program. Good news regarding education in the inland region this year did not end there. In late October the Military Times announced for the fourth time in five years, Norco College ranked number one among two-year colleges for veterans, and Moreno Valley College was named to the “Best for Vets” list. Also, in recent weeks, both Crafton Hills and San Bernardino Valley Colleges announced plans to soon offer tuition-fee programs.